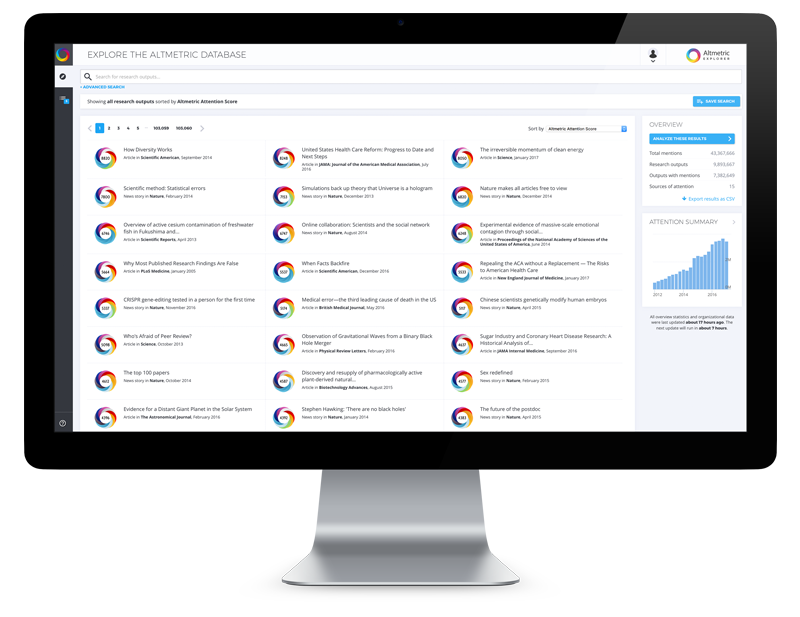 A powerful and intuitive web application that helps you see all of the attention for your published content. 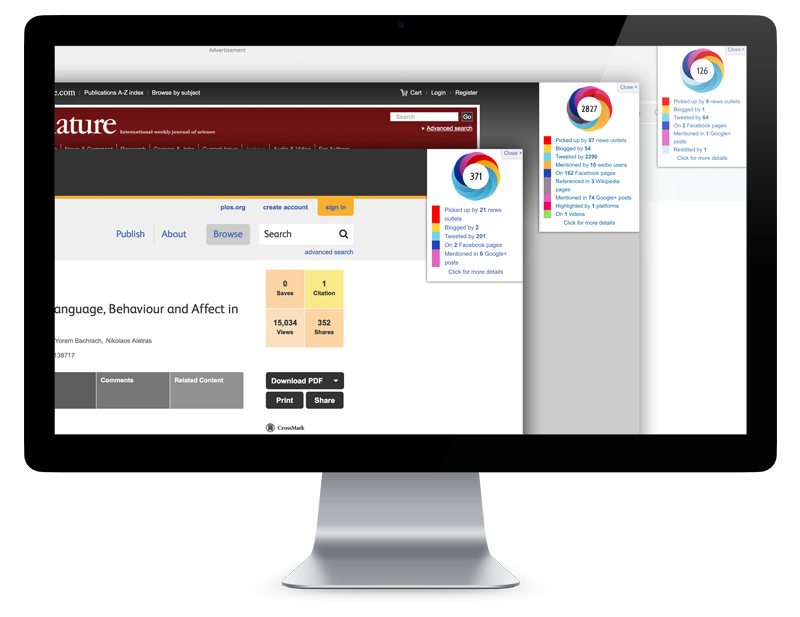 Browse, filter and report on the research published by your institution at the author, group and departmental level. 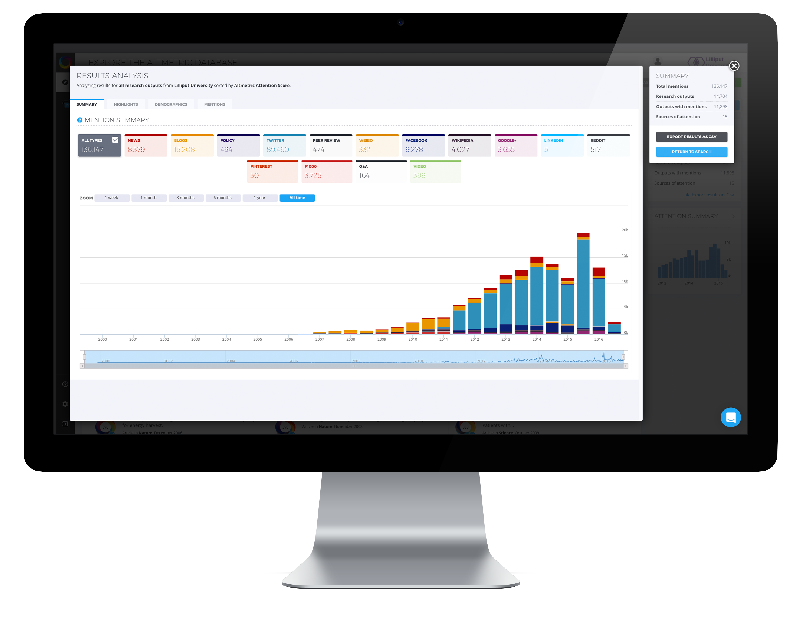 Track and report on the influence of projects you support, identify new areas of interest and key researchers. 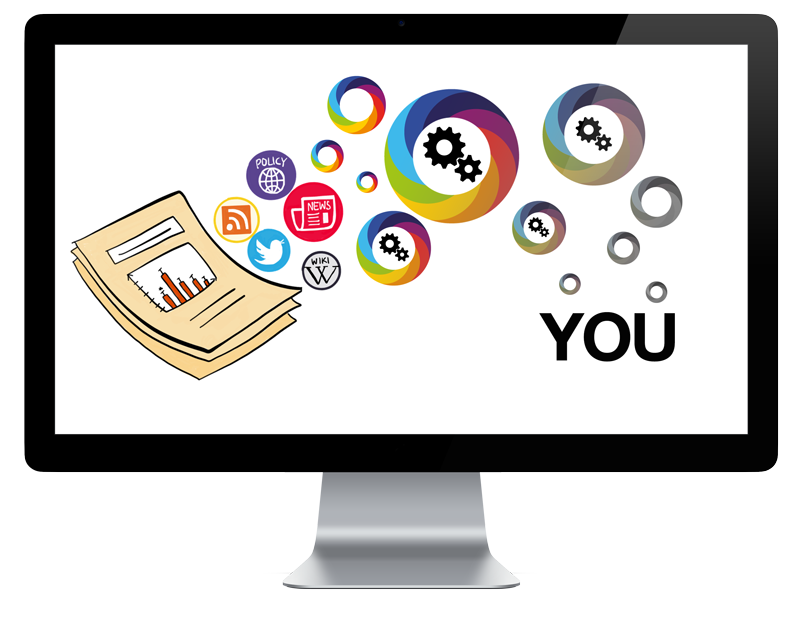 Showcase the reach of your published content with instantly recognisable embeddable badges. 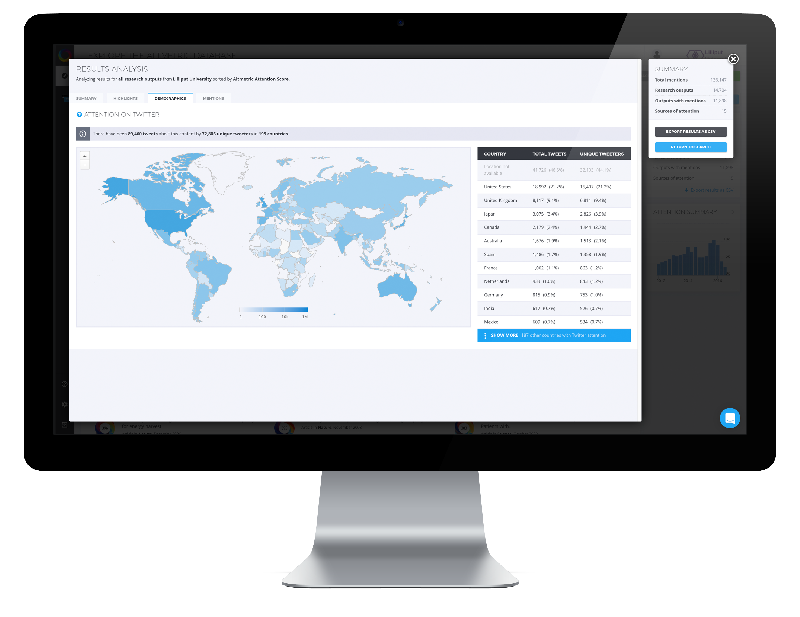 Display and use data as you choose with access to our powerful application programming interface. 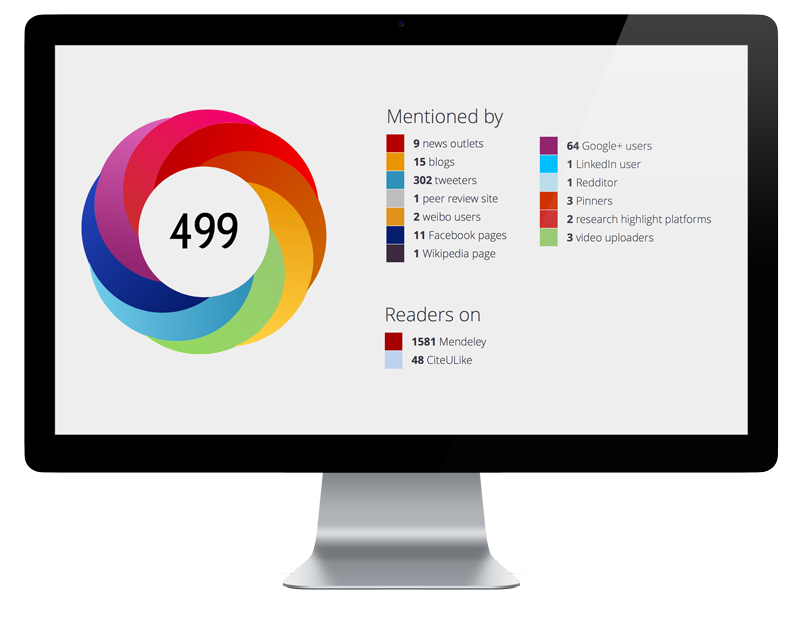 New to altmetrics? Get started today with easy-to-use free tools and services!